Tech21 are a mobile phone accessories company that take a scientific approach to protecting your phone from harm. Through the promise of impactology (“products that always deliver the most intelligent impact protection”) the company hopes to provide high-tech solutions to the age-old question: how do you keep your smartphone safe without covering it with a bulky case? Tech21’s answer is a new material – D3O. 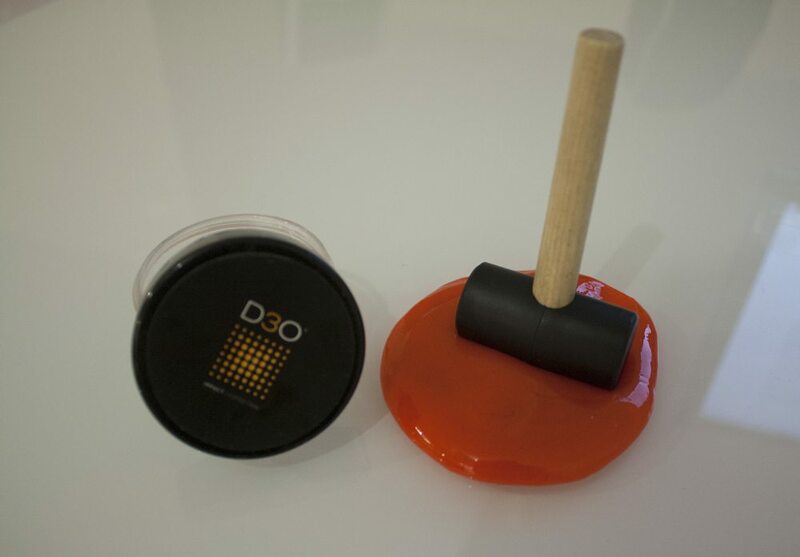 D3O in its default state is soft and doughy like plasticine when you poke it, but hit it with a mallet and it instantly hardens, dissipating the force. It makes for a convincing product demo – and more importantly, it seems to actually work in a case as well. A number of Tech21’s cases, including the Impact Snap Case that we’re looking at today, are impregnated with this D3O material to provide impact resistance. While there are plenty of cases on the market that offer similar protection against drops, none of them are as slim – and this is the real advantage of a Tech21 case. Looking at the Impact Snap Case from the outside, and it doesn’t seem that different than other slim shells on the market. The case covers the back, corners and edges of your phone while leaving the front easily accessible. It’s only when you look inside that you’ll see the thin strips denoting the D30 impregnation zone. The case I was sent comes in purple, so I’m glad that these orange strips can’t be seen once your phone is safely installed within the case. 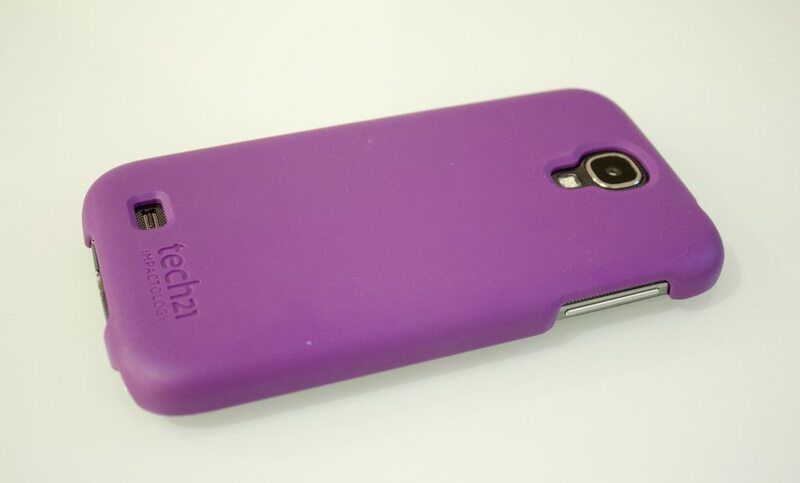 The clashing colours found inside this purple case… it looks much better on the black and white models! Outside of the clashing colours, the case looks quite nice – certainly very slim, and offering enough coverage of the phone to ensure that scratches won’t be an issue. Of course, the front of the case is still free, so you may wish to use a screen protector (like the Impact Shield that Tech21 helpfully provided) or go for the variant of the Impact Snap that includes a Flip Cover. So how well does the Impact Snap Case work? Well, I tested it by dropping my encased Galaxy S4 from a height of two metres onto concrete. The phone survived the devastation, although the noise upon impact made me briefly regret my decision. While a thicker case like an Otterbox Defender or LifeProof would give me more confidence, it seems that the Impact Snap Case does adequately protect against at least one accidental drop from height. In terms of usability, the Impact Snap Case performed admirably. All buttons and features of the phone remained easy to access, and the minimal increased bulk provided by the case didn’t prevent me from easily putting the phone in my pocket. 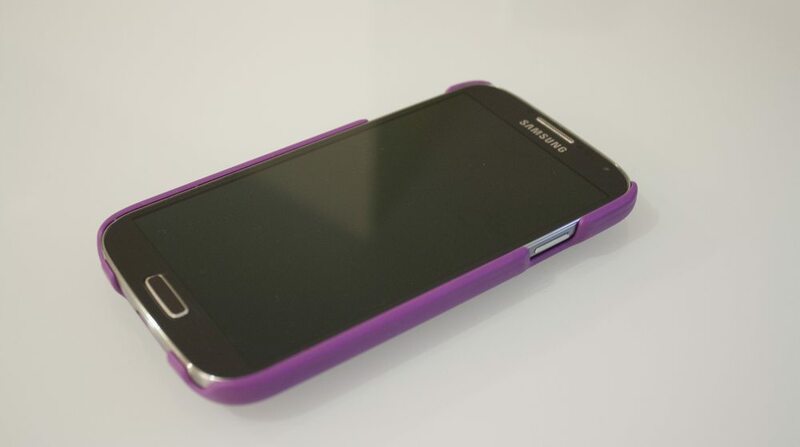 Overall, the Impact Snap Case seems like a good choice if you’re looking for an impact-resistant case for your Galaxy S4 but don’t want to sacrifice usability. While the colour of my review unit wasn’t quite to my taste, the Impact Snap is a solid case that’s definitely worth trying. 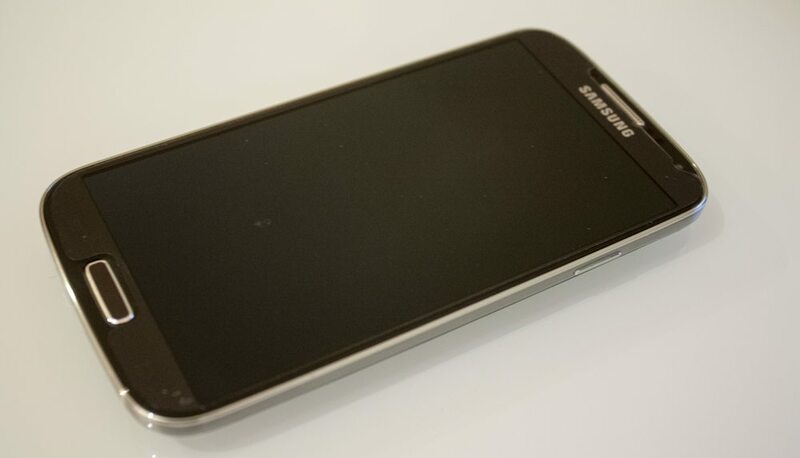 The Impact Snap is available for the Galaxy S4, iPhone 5S and other popular handsets.